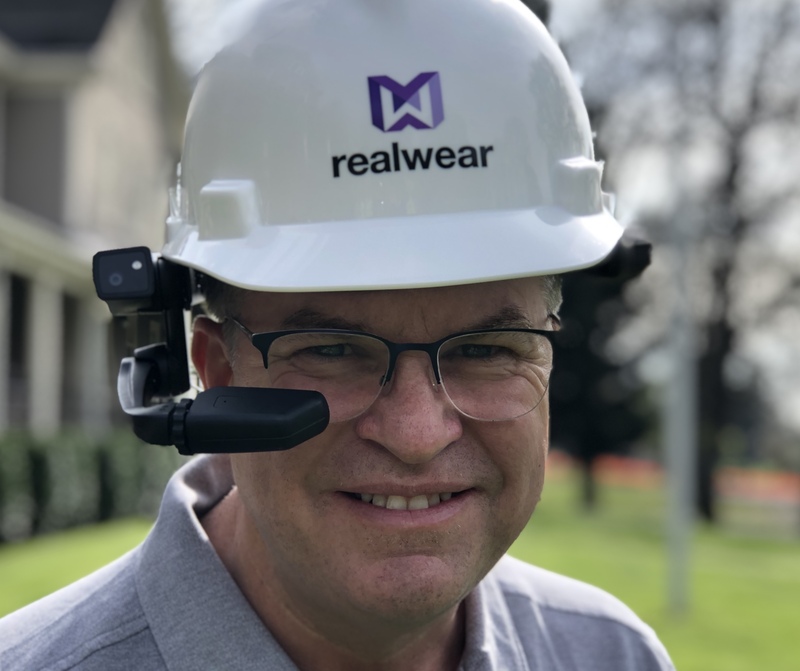 newly created position of EVP of Global Sales at RealWear. recently, Rocky led the ecommerce business unit at Vesta Corporation. experience and prepared him for his new position with RealWear. “I’m thrilled to join RealWear at this critical moment in its evolution. wearables,” said Rocky Scales, RealWear’s new EVP, Global Sales. empower and connect their global workforce.